Among other recent highlights in her performing life: in 2016 she was featured in the title roles of both Rossini’s La cenerentola (Bronx Opera) and Massenet’s Cendrillon (Utopia Opera) and apprenticed with Bel Canto at Caramoor. Other favorite roles and projects have included Der Komponist in Strauß’s Ariadne auf Naxos, Nerone in Monteverdi’s L’incoronazione di Poppea, the premiere of a set of songs for mezzo and guitar by Gregory Mertl, and workshop performances of a new opera about the pop duo Milli Vanilli. 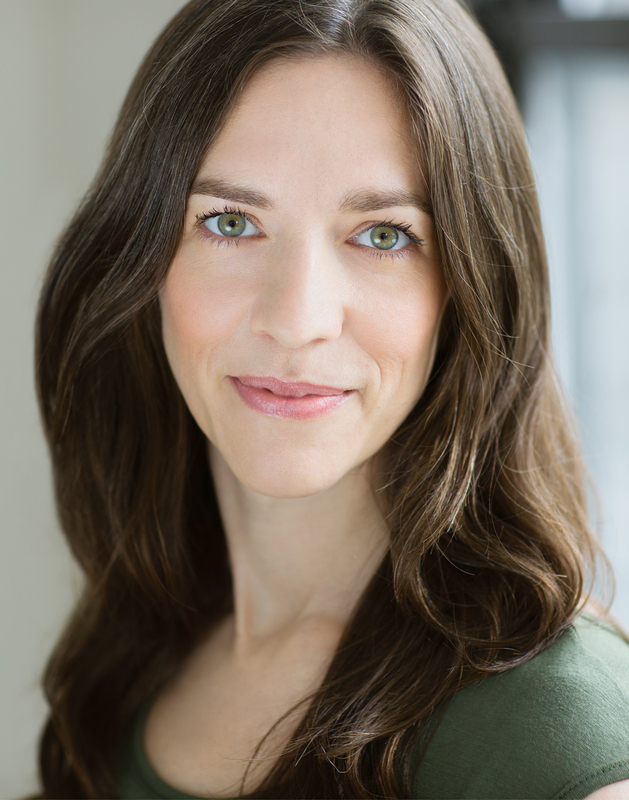 Ms. Cheeseman has performed with opera, theater, orchestral and dance organizations including Bronx Opera, Utopia Opera, Pocket Opera of New York, dell’Arte Opera Ensemble, Taksu Theatre Company, Yard Arts! Opera, Liederkranz Opera Theatre, Amato Opera, Human Company, the New York State Early Music Association, Big Apple Baroque, and the Christopher Caines Dance Company. Born in North Carolina and raised in Illinois, Alison earned a B.A. in Creative Writing and Studio Art before moving to New York City to build a life in music.